SNIP: Yemen, Somalia and Syria are just some of the places where climate change is increasingly regarded as a root cause of violent conflict. But while much of the focus on climate change-attributed conflict has predominantly been on Africa and the Middle East, a potentially even deadlier clash over resources may be looming on the horizon in Asia. 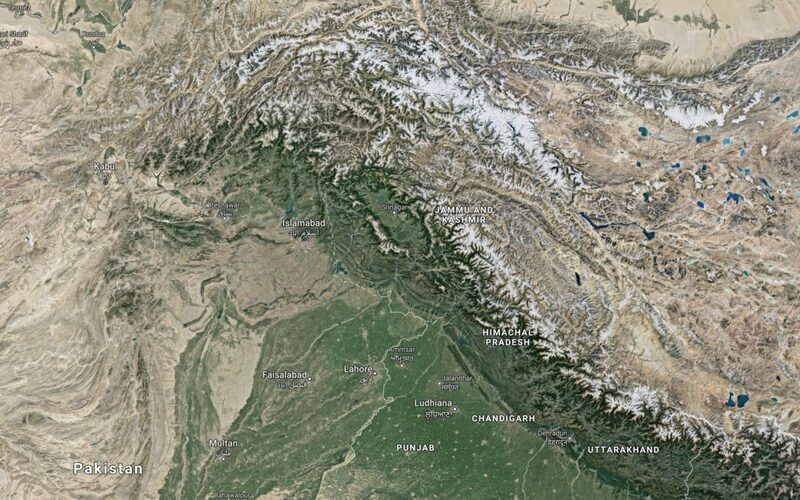 When the rapidly-melting glaciers in the Himalayas, which feed the Indus waters, eventually disappear as predicted, the dwindling rivers will be slashed even further.